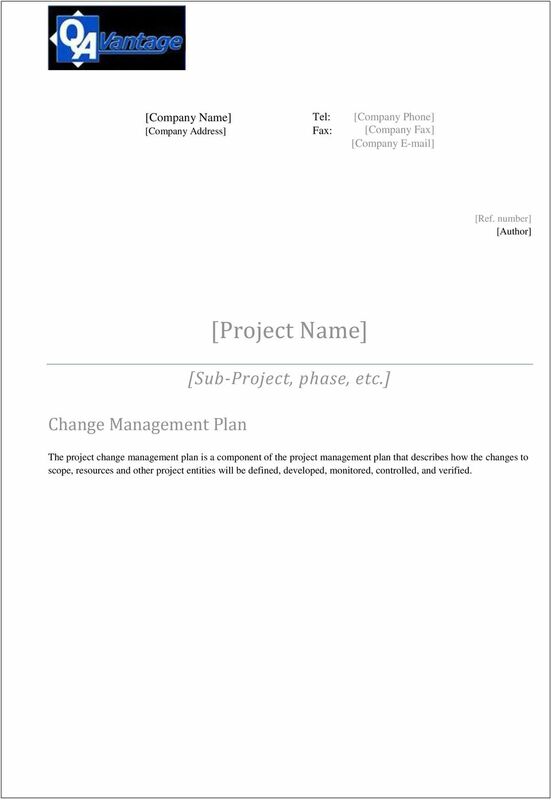 Download "Tel: Fax: [Project Name] [Sub-Project, phase, etc.]" 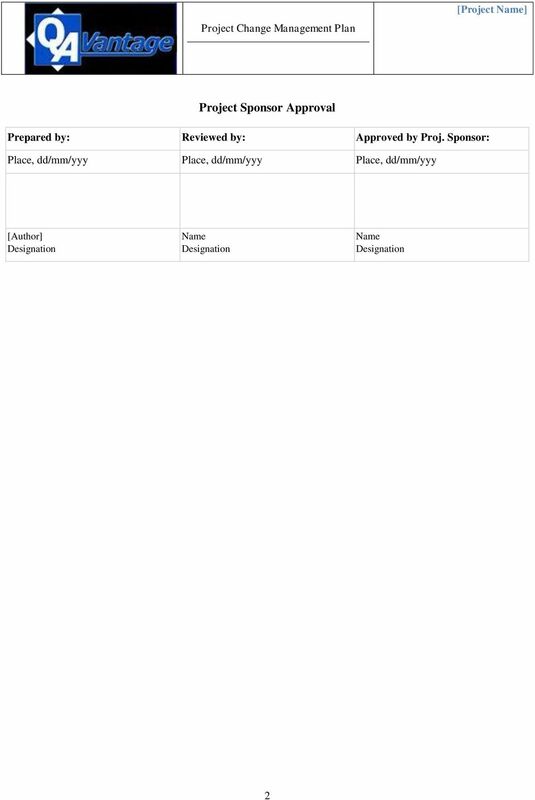 1 [Company Name] [Company Address] Tel: Fax: [Company Phone] [Company Fax] [Company ] [Ref. 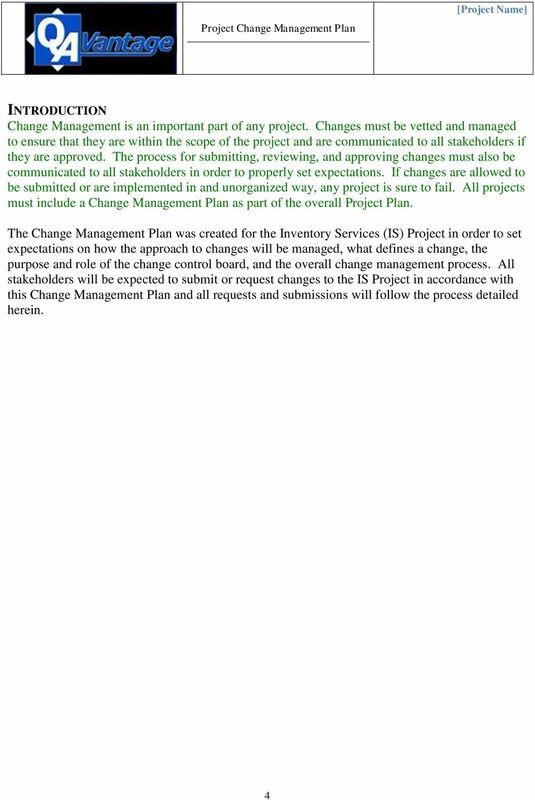 number] [Author] Change Management Plan [Sub-Project, phase, etc.] 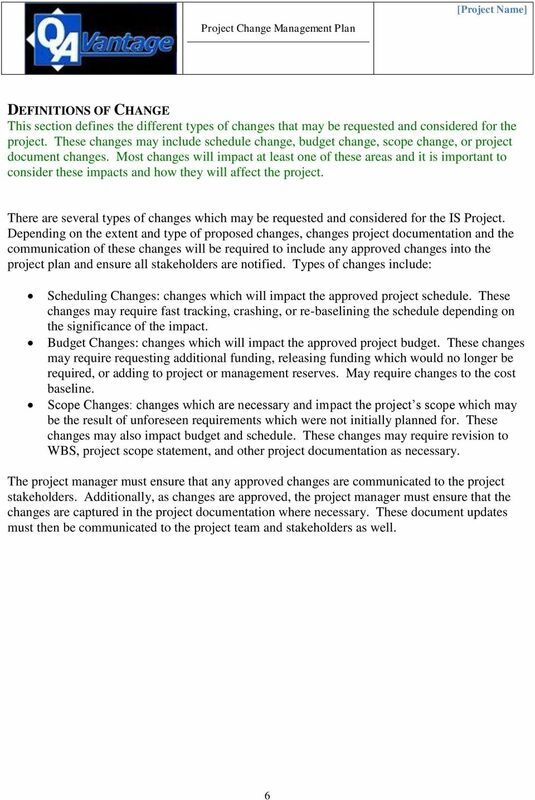 The project change management plan is a component of the project management plan that describes how the changes to scope, resources and other project entities will be defined, developed, monitored, controlled, and verified. 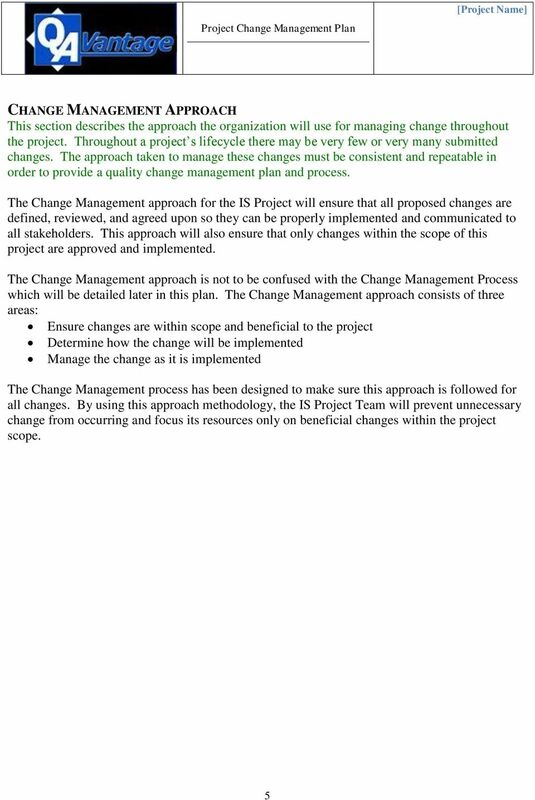 This Frequently Asked Questions guide is meant to assist vendor users of the new emaryland Marketplace. If you require additional support, the emaryland Marketplace Support Team can be reached at emaryland@dgs.state.md.us. 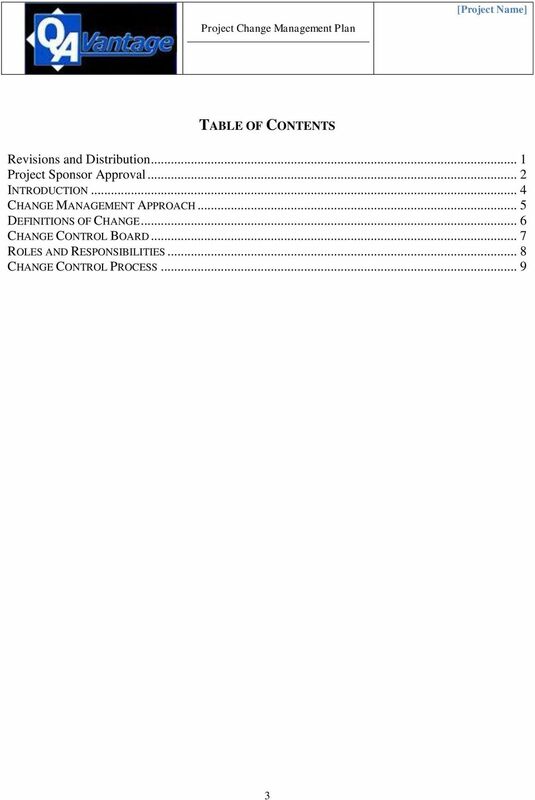 Page 1 of 8. 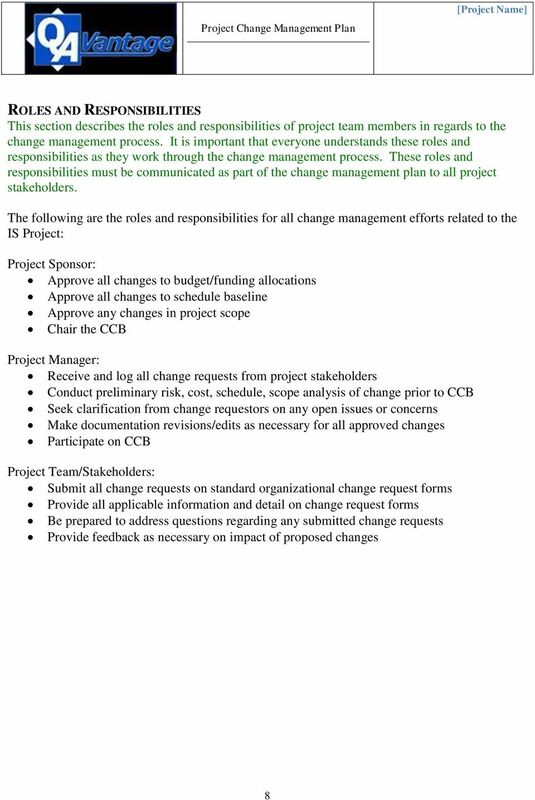 Any change, which meets the following criteria, will be managed using IM/IT Change Management Process. 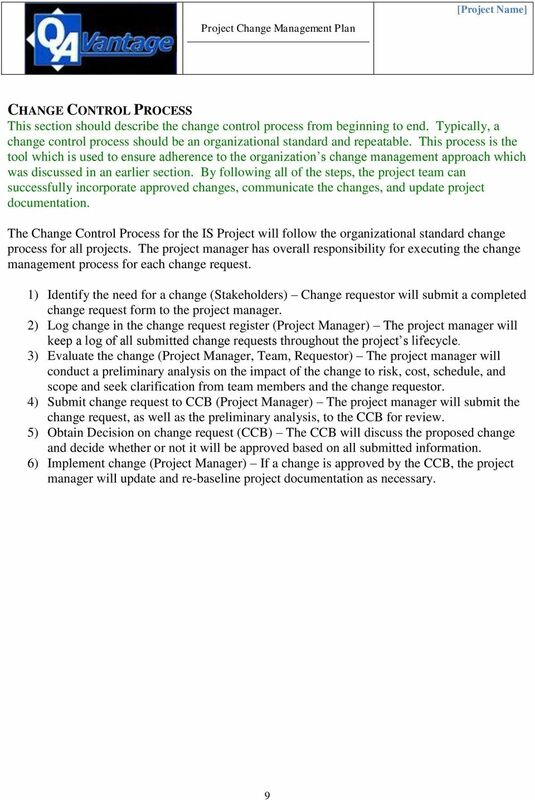 OPERATING PROCEDURE IT CHANGE MANAGEMENT PROCEDURES MANUAL. 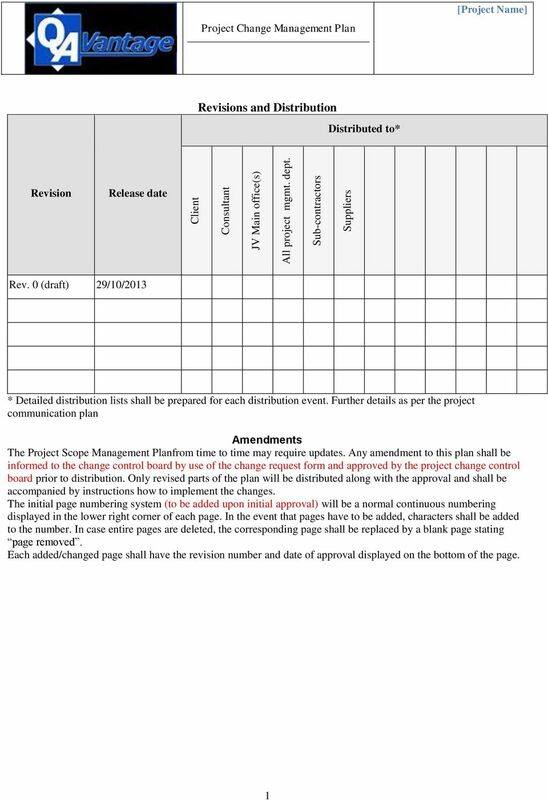 PREPARED BY: AEMO DOCUMENT NO: Enter Document ID VERSION NO: 6. 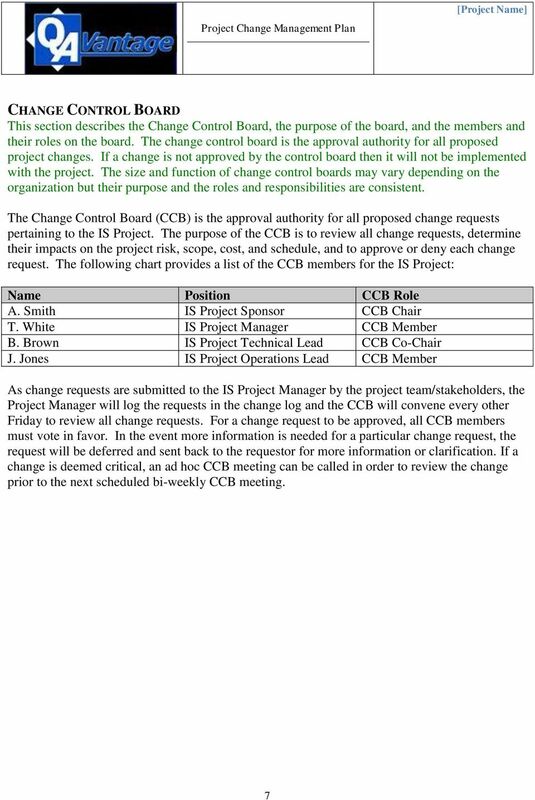 REGULATIONS REGARDING THE HUMAN RESOURCES AND REMUNERATION COMMITTEE OF THE BOARD OF DIRECTORS OF PJSC SIBUR HOLDING (Revision No.